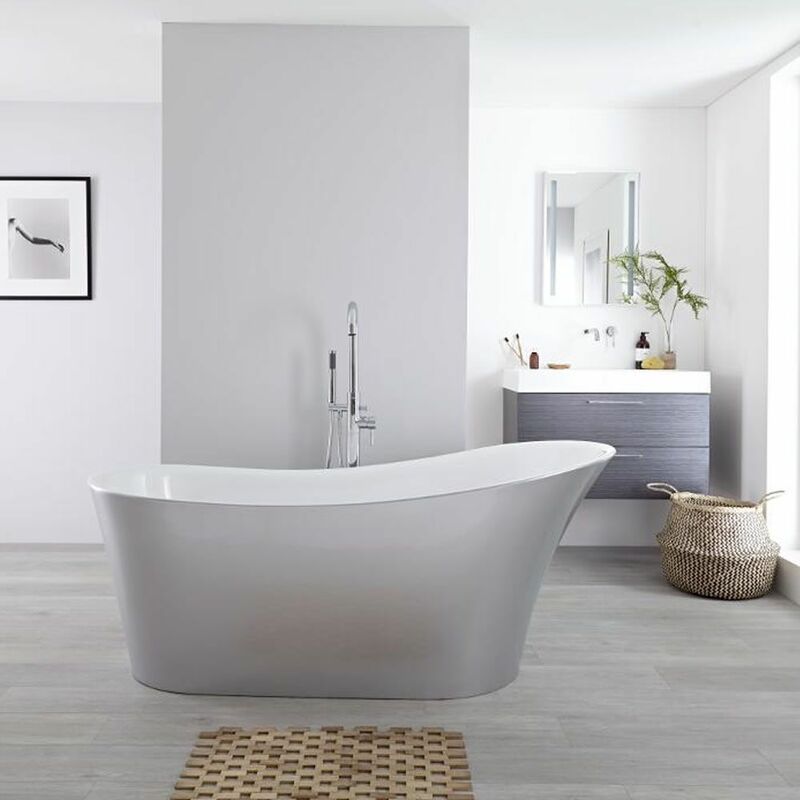 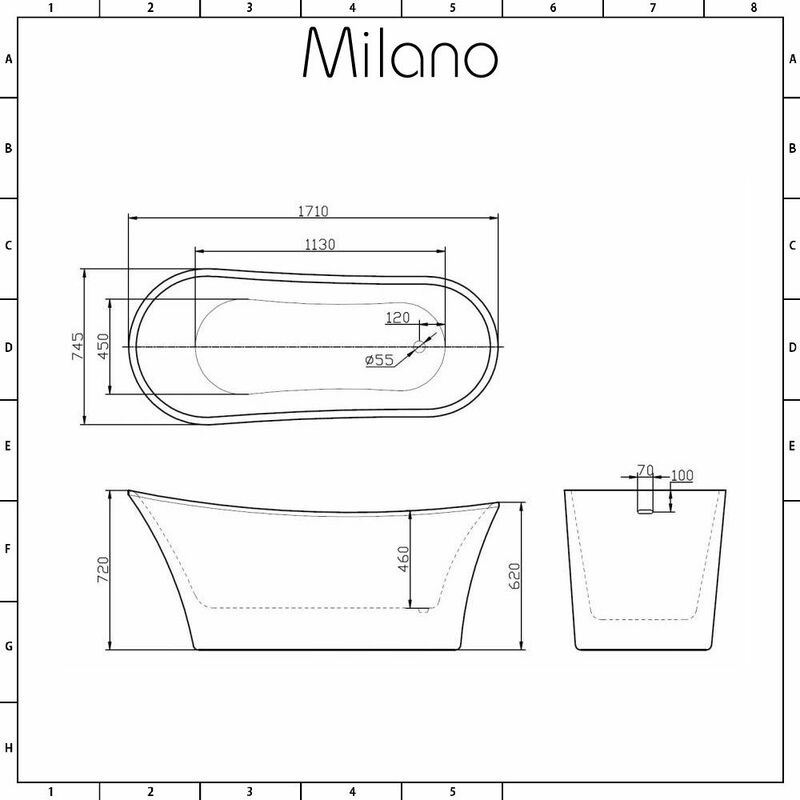 If you’re serious about relaxation and indulgence, the Milano Select 1710mm silver freestanding slipper bath is the perfect choice for you. 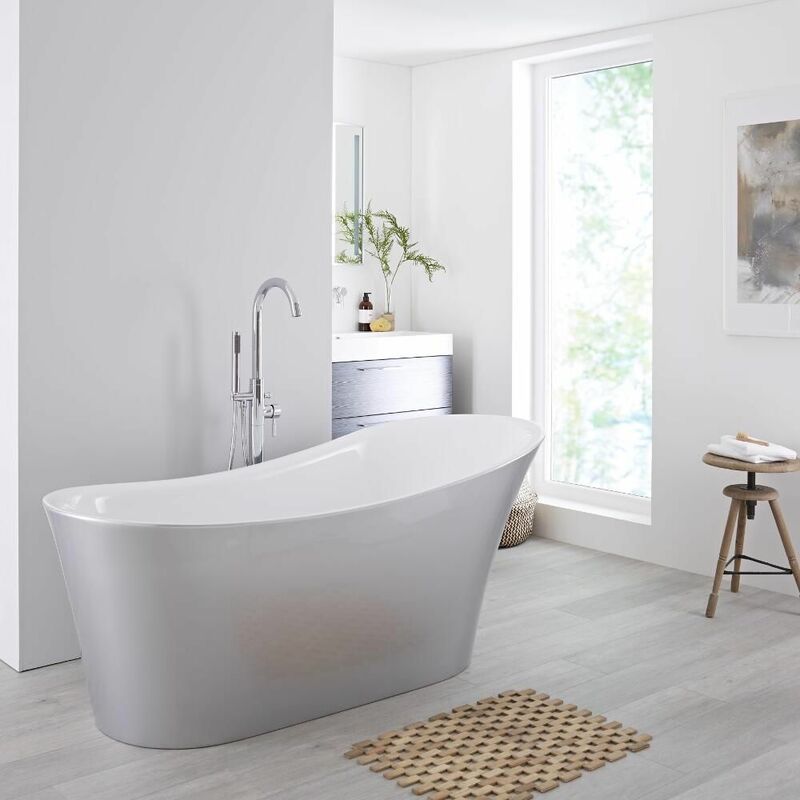 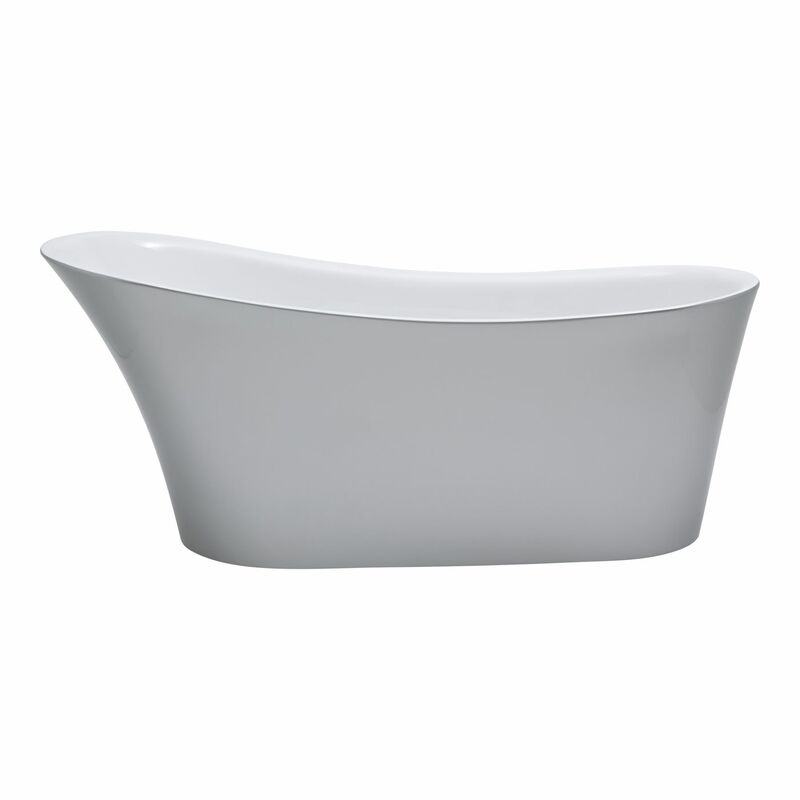 Featuring a reflective metallic silver finish for a stunning designer look and a contemporary slipper style shape for comfort, this freestanding bath offers the ultimate way to relax and unwind. 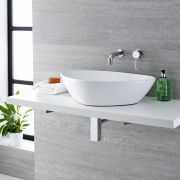 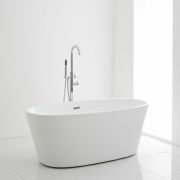 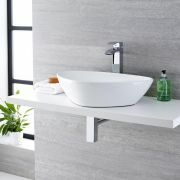 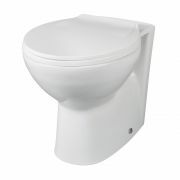 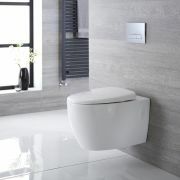 Add the finishing touches with a Milano freestanding or wall mounted bath tap. Please note: due to the reflective metallic finish, the colour of the bath may appear darker or lighting depending upon available lighting.